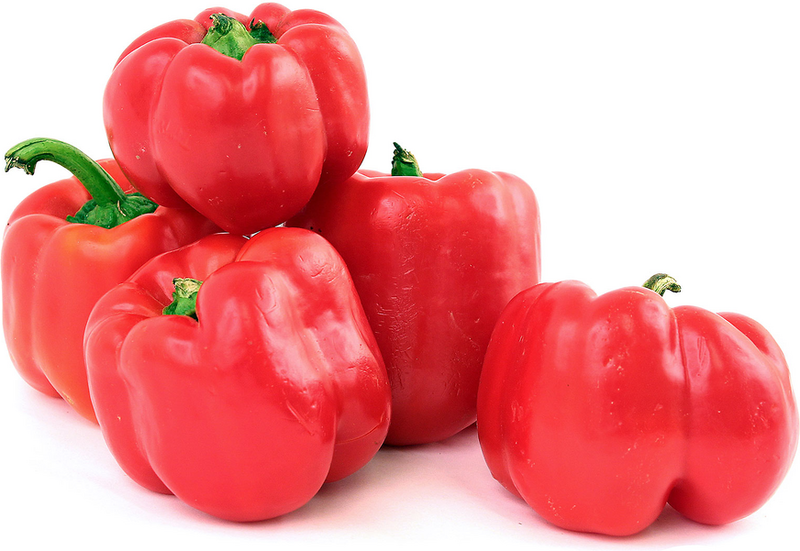 Red Bell peppers have a characteristic bell shape, with deep red colored outer skin that is firm to the touch. 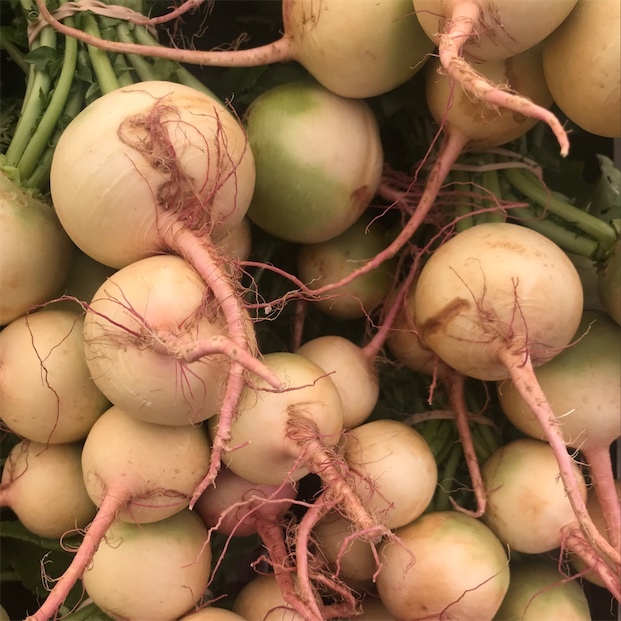 The inner flesh of the Red Bell has a crisp texture with a sweet pepper flavor that surrounds a small seed cavity. Red Bell peppers are available year-round.